I thought I'd try some of John Overstreet's techniques and make this P-47. 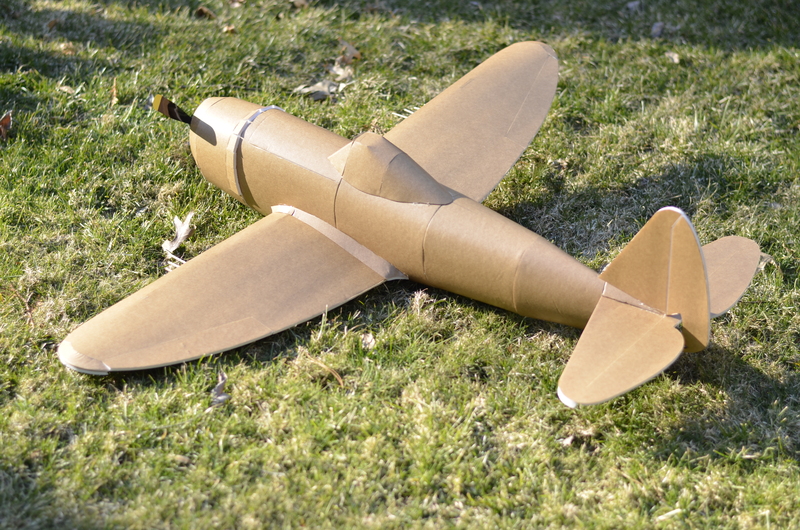 I tried to make this P-47 where if you can build the FT Corsair, you can build this. I used different techniques for putting formers on by using a Flite test style box to hold the formers. I found this to be much easier when building it. I still need to do some final touches on perfecting the center of gravity. 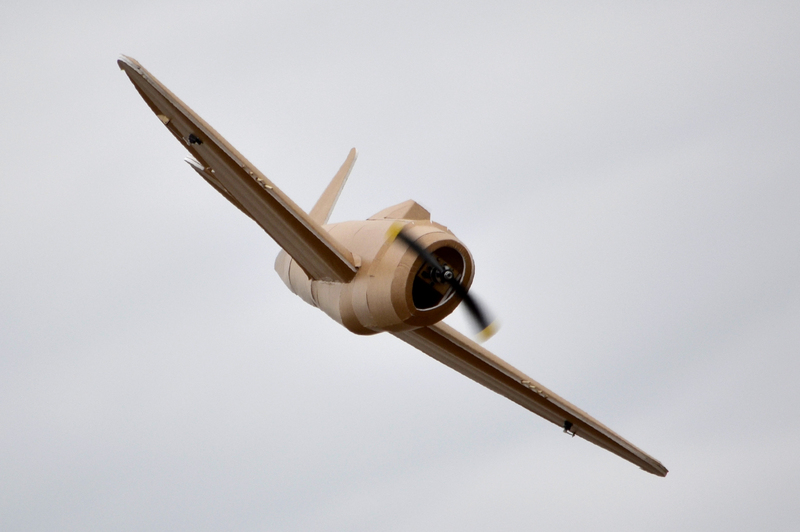 It has a 42 inch wingspan and is swappable. 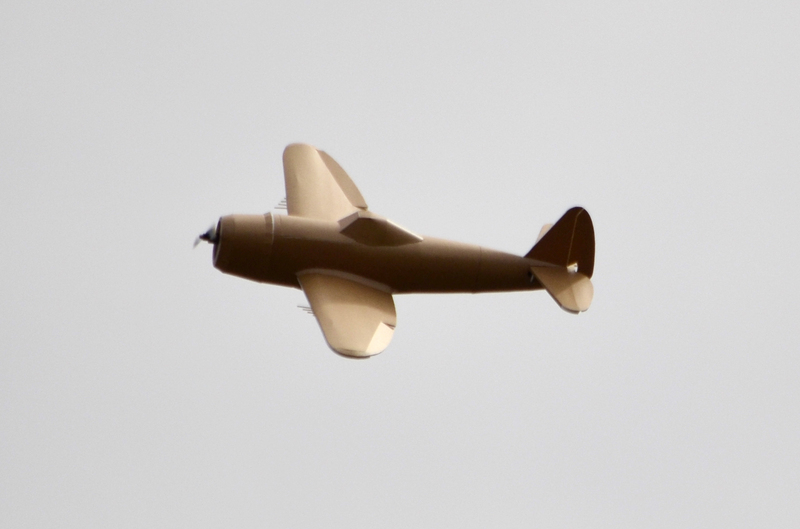 I flew it on a 9 inch propeller, however I would recommend using the Flite Test Radials and a 10 inch propeller. The plans are complete but not finalized. I will finalize them before I put them out the the community. This is excellent! 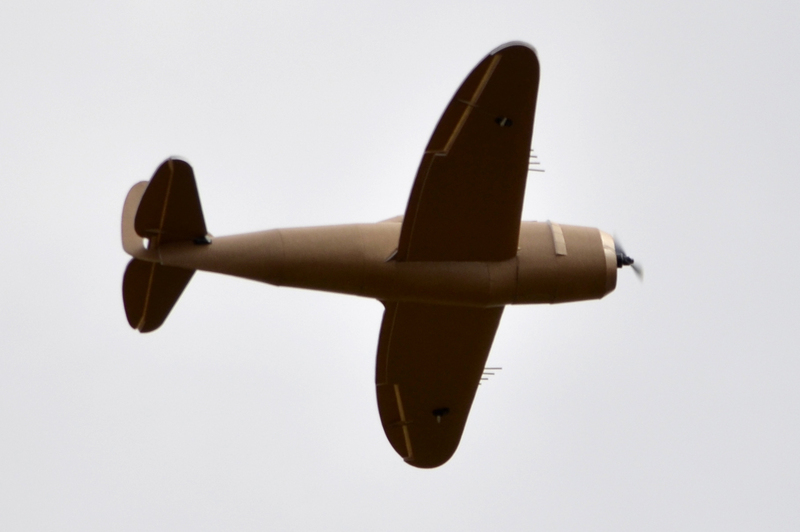 I love the P-47 and will have to download your plans once they are available! Looks like I now have a 4th build project! Thank you! Yes, you will have to download the plans. And when the time comes around feel free to ask me questions about the build process and all that stuff. I'm not sure if you like the razor back more or not but I'm designing a razorback version as well. It looks awesome! 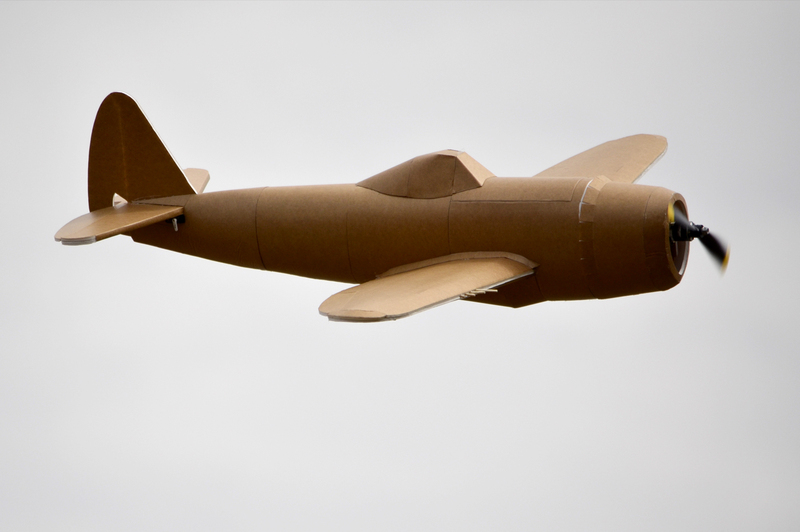 I'm trying to design a plane as well and I have a question about the wings. In the pictures it seems that you used 2 sheets of foam to build them, one for the top and another one for the bottom. Does it work well? How did you connect them in the leading edge? I want to build the wings like that but I don't know if it's better than using the classic FT's bending technique. Thanks for the compliment! I found that its easier to design the wings on the p-47 than the Flite Test style wings. 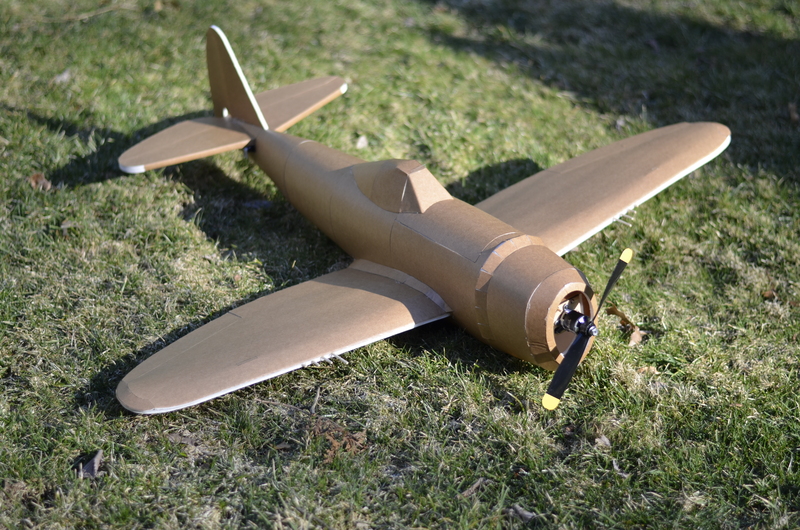 Although its easier to build the Flite Test wings than the p-47 wings. It depends on what your willing to do. I would recommend watching the FT Corsair build video before you design the wings and just understand exactly how they're built. That's where I got the inspiration for the design of my wings. The wings on the P-47 actually work really well for looking scale and flying "slick" or smooth through the air. 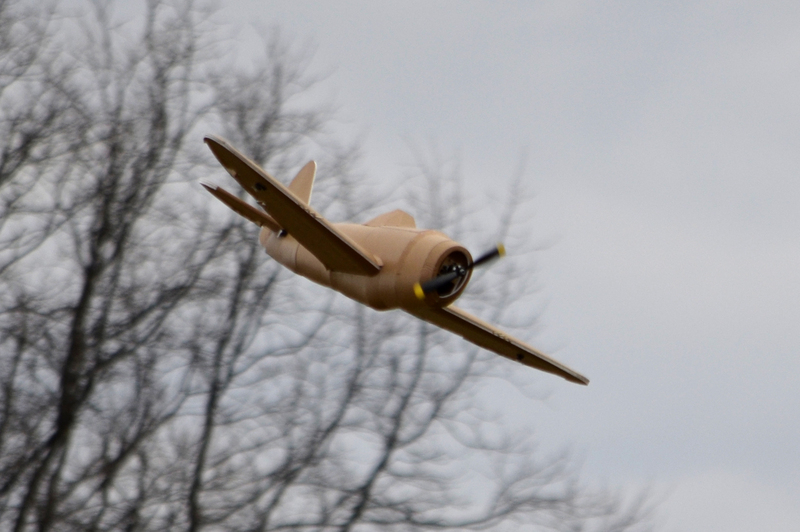 The disadvantage of the P-47 wings is they don't have the fold lines on flite test planes which create drag and help the plane fly slower. If your designing a slower plane I'd go with the Flite test style wings. 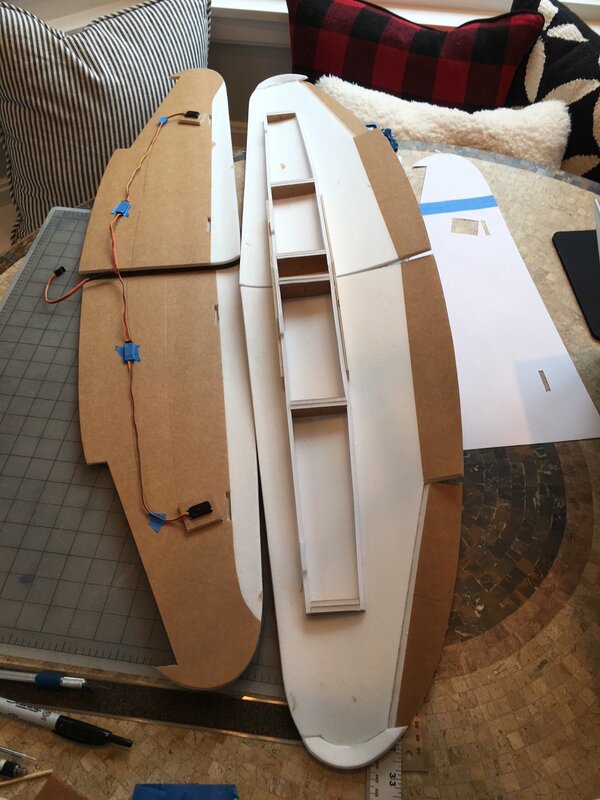 The leading edge is just held together will hot glue. All in all it depends what your willing to do. I hope this helps and let me know if you have anymore questions. Just a suggestion on the wing Leading edge! I have not as yet built the FT corsair but have played with FB wings without the wing folds. First possible solution is to use clear packing tape and stretch it over the LE crushing the foam and giving a more rounded LE. It takes a bit of practice. Second is to glue a strip of FB along the LE. paper removed on the outer surface and paper against the wing LE. You then sand down the foam of the added strip to give a more rounded LE. The paper seals and protects the exposed edges of the wing pieces. 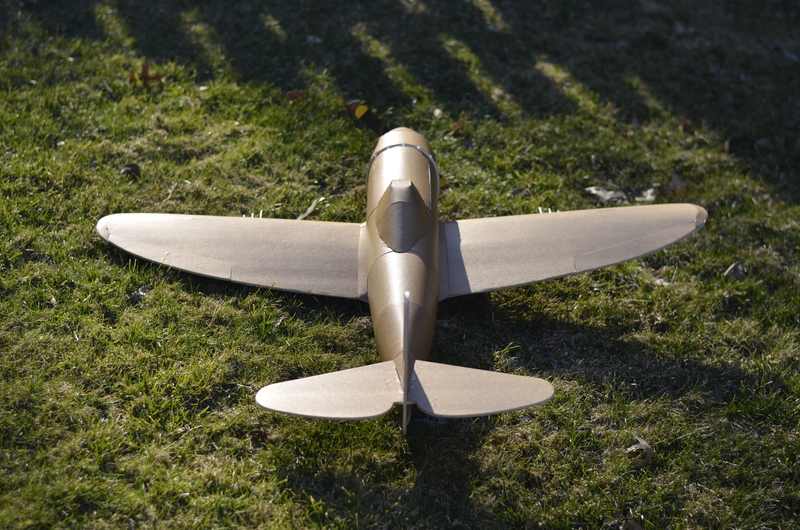 Finally you can use a strip of Balsa or similar material glued to the wing LE and sand it to form a smooth and rounded LE. The weight added is very little and all methods mentioned seal the LE of the wings to protect from water, and delamination in the long term! I never thought about trying that thanks for the suggestion. Although its a great idea, the problem with that is just simplicity for anyone who wants to build this. I guess I could a comment on the plans for anyone who wants to try it. Another great design, well done!! 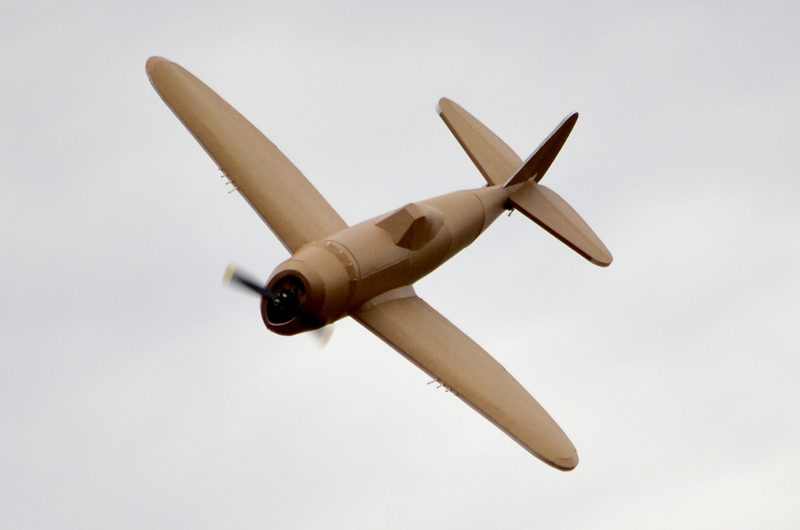 I have always wanted a P-47, but was never had the time to learn double cad to make one. I might just have to add this to my ever increasing build list. This is amazing. Any flight vids? Yeah it does take a little time but once you get the hang of it you can just design planes left and right. Although what I use is Adobe Illustrator which is more of a drawing program. 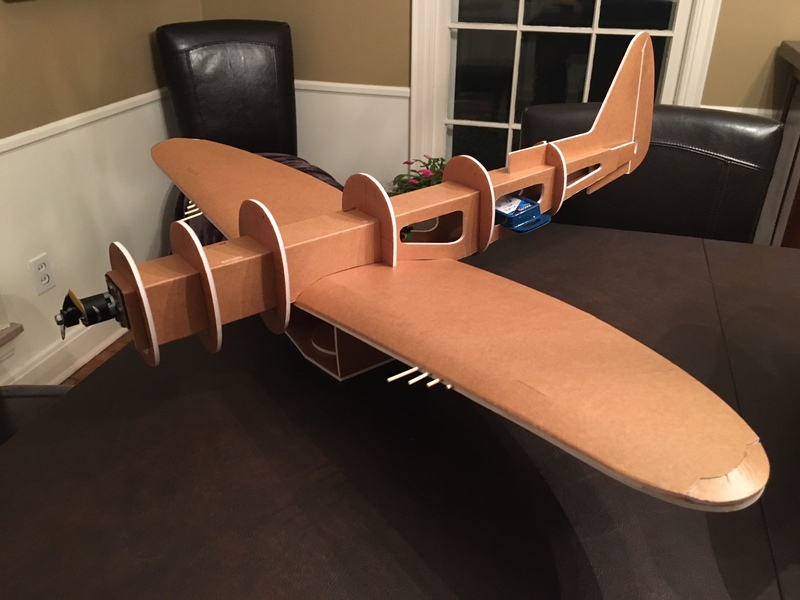 I just followed NerdNic's "Learn how to design foamboard airplanes" series to learn. Thanks! I plan to post the videos soon but I just need to learn how to do it first. Just stumbled across this, and man, both of your planes are amazing! Keep up the good work. Thank you! I've got more on the way. Now that is something I have plenty of experience in if you need any help with, just dm me. I’ll be watching for the Razorback plans, this is one very pretty bird! Happy Flying! I've got more on the way.